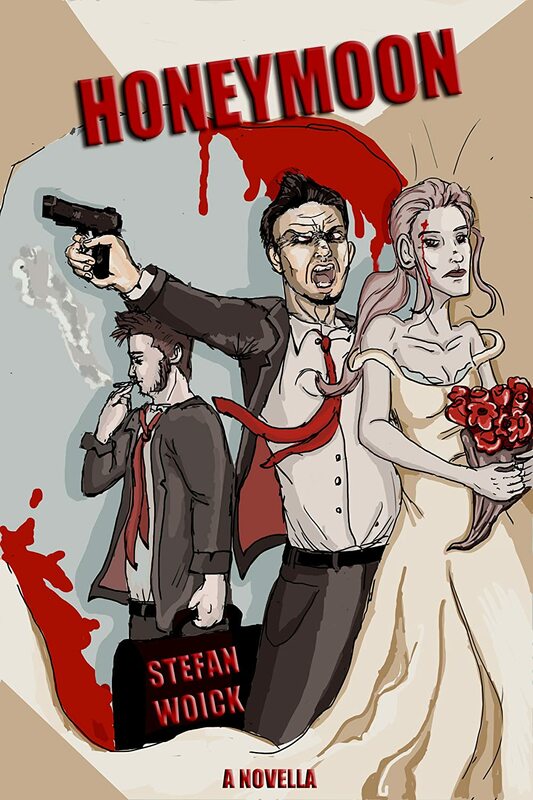 One bride, her dead-beat step-brother, and her newly wedded husband and wannabe drug-lord go on the perfect honeymoon. Follow me through the creative process of writing the story–in all its glory messiness, the flaws and wrong turns in crafting this novella. Everything you’ll read is the work-in-process, and might not represent the final story. Read up on what’s happening Behind The Scenes in this story, how it develops and how the random elements I’m using change the way we look at the narrative. Look out for the upcoming e-book version of the story (including exclusive bonus content).